win at the 2017 Taurus World Stunt Awards. 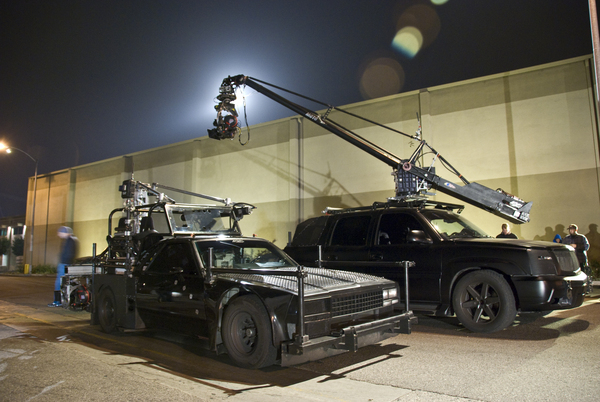 ALLAN PADELFORD CAMERA CARS with the EDGE Crane System on board. 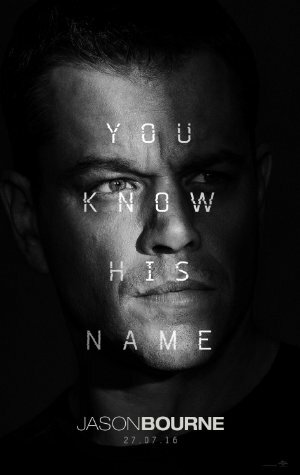 Congratulations to Darrin Prescott on 2nd unit directing, it was a pleasure working with and for you! 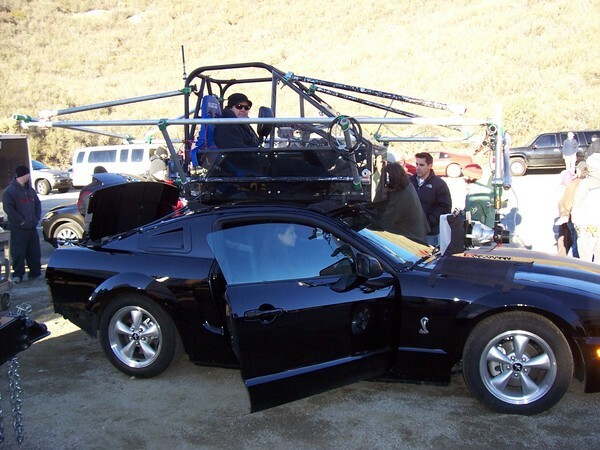 Allan Padelford Camera Cars has designed and built all current equipment as well as other specialty equipment such as the Jeff Gordon jump and stunt car used in the Pepsi commercials, the Dude Sled for the Mountain Dew commercial and the USS Seabiscuit for the movie "Seabiscuit." 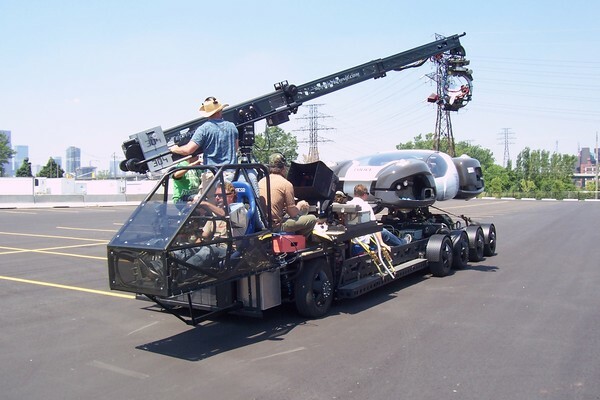 After the success of the Sea Biscuit Rig, APCC was commandeered to design and build a new rig for the movie, "Star Trek" which is now the Biscuit Jr. 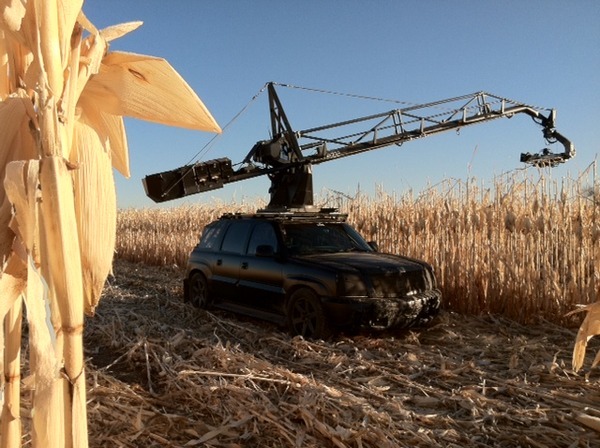 The Biscuit Jr. has been used in dozens of features including Hangover , The Book of Eli, Drive, Stand Up Guys and The Lone Ranger. 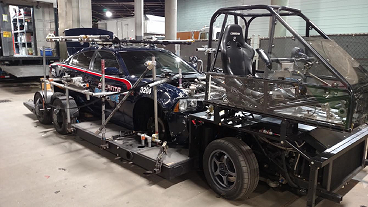 In 2010, the Biscuit II was purpose built for the movie "Total Recall" and has become a popular tool for car commercials and action sequences because of its ability to receive a full car which reduces productions labor costs and set up time. 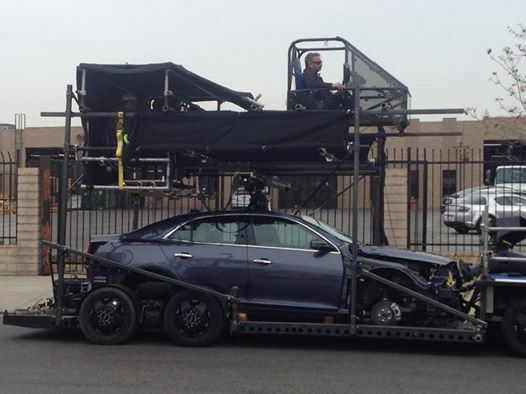 The Biscuit Rig's innovation was acknowledged and honored with an Academy Award for Technical Achievement in 2015. 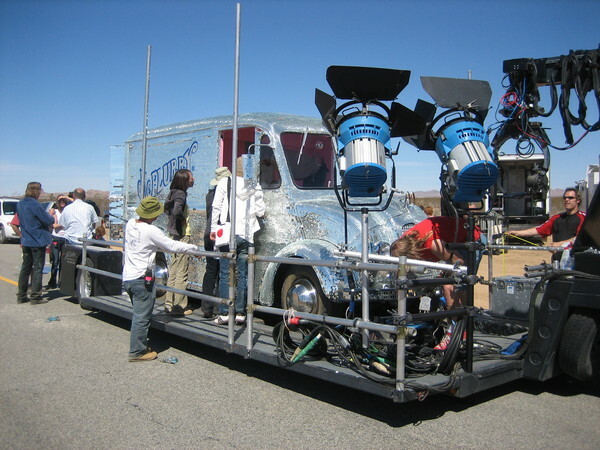 In addition to design, development and the building of various camera vehicles, Allan Padelford Camera Cars also builds special projects for TV commercials, music videos and motion pictures. Our shop can create almost any project that requires moving parts • mechanical, hydraulic, air, electronic, remote operated • whatever it takes. 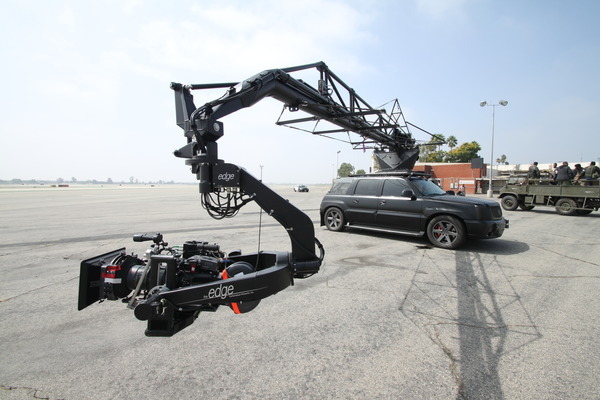 The Biscuit Rig, nicknamed the USS Sea Biscuit, was designed and build in our shop in just 24 days for the movie, "Sea Biscuit." We had been toying with the idea of building a self-propelled process vehicle from our fleet when we got the call from the Sea Biscuit crew. 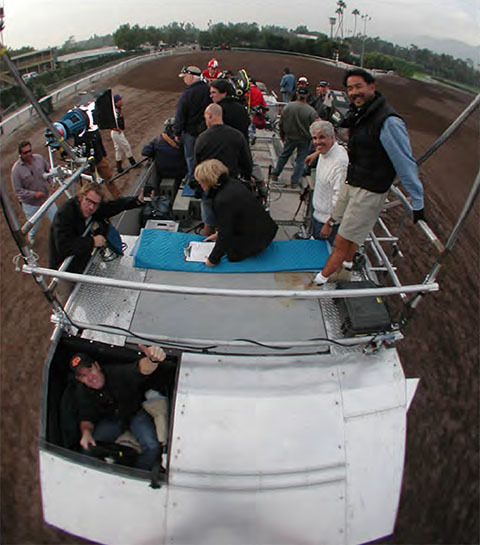 They wanted to be able to drive around the horse track alongside real horses while filming the close up shots of the actors on mechanical horses with at least 2 cameras and a crew of 10 and at speeds of 40 to 50 MPH. 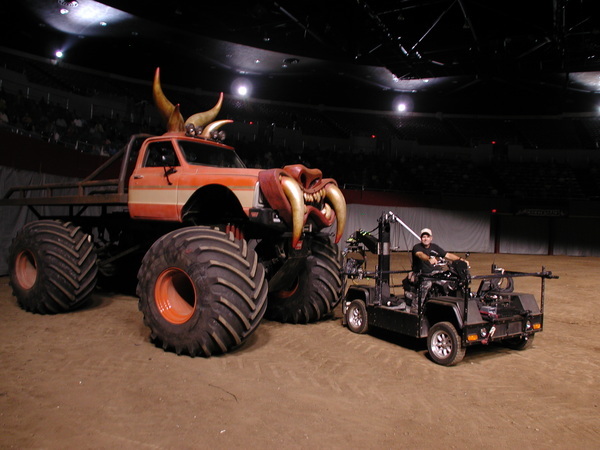 The vehicle was build from scratch using 1 ton 4 wheel drive axels, air-ride suspension and a 500 horsepower chevy engine. 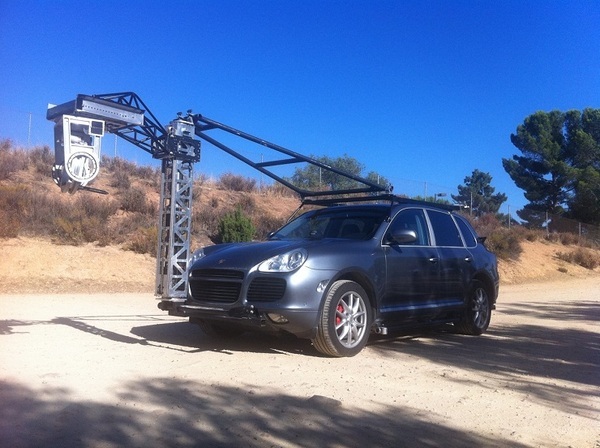 The Biscuit Rig sat at only 34 inches high with the driver at ground level in the front, so that the camera could shoot looking forward or backward without any obstruction of the vehicle or driver.